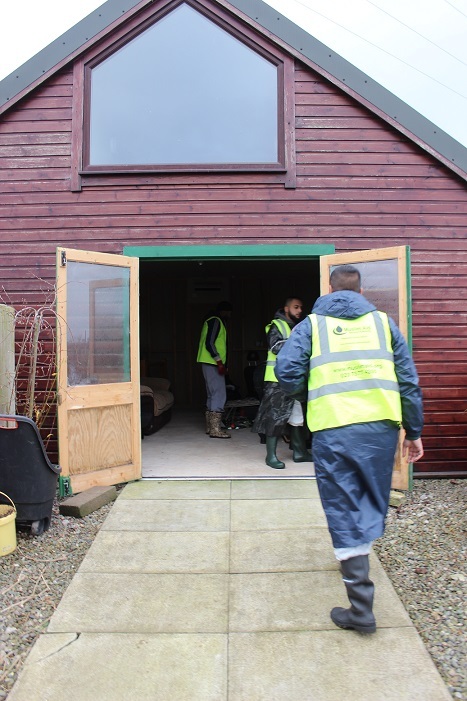 Since the devastating floods hit the north of England in December 2015, Muslim Aid has been on the ground providing essential support to home owners. 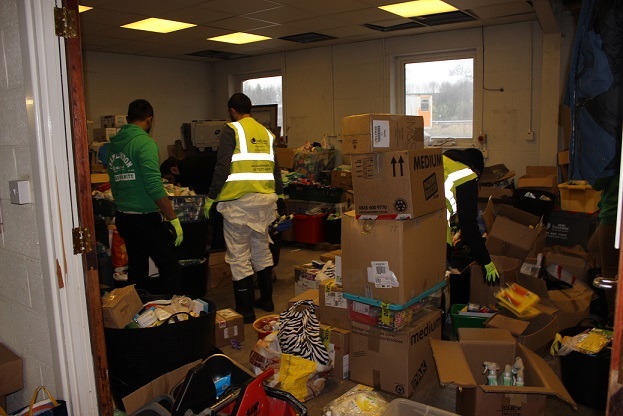 23 Muslim Aid volunteers and staff went to Penrith, Cumbria on Sunday 3rd January to assist in the clean-up and distribution of vital equipment and necessities. Last December, Storm Desmond hit Cumbria with 13.5 inches of rain in 24 hours causing vast flooding. More than 60,000 homes were left without power after the flooding. 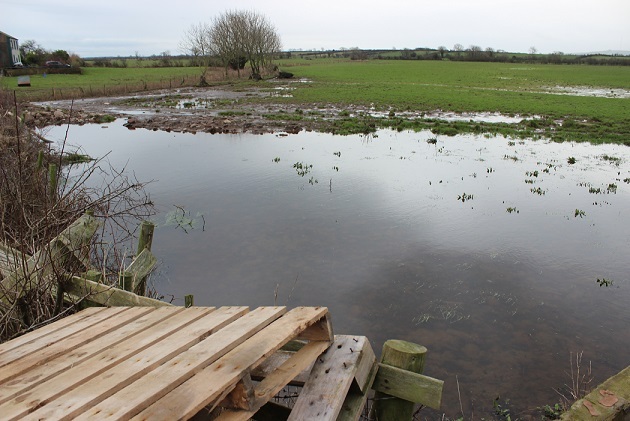 Initial assessments were carried out in the flood affected areas of Appleby in Cumbria and York. Members from the volunteers, fundraising, and UK programmes departments attended meetings and were able to build links with local response centres, organisations and mosques in the affected areas. Muslim Aid are currently working on long-term needs assessments for residents affected by the floods. The bad weather is expected to continue; the North Yorkshire town of Whitby was cut off yesterday by flash flooding. The Met office has extended its weather warning for large parts of the UK.